Here are five of the most well-loved heroines and the male characters, plot points, and costume changes that undermined them. Because when the right hand gives, the left hand says "well, actually". We're just not allowed nice things, are we? For every last action heroine that has made us feel like we could save the universe with our bare hands, there's been a movie exec ready to remind us that these heroines aren't actually here for the girls. This doesn't meant that we can't feel inspired and empowered by them, we just have to love them in spite of it. 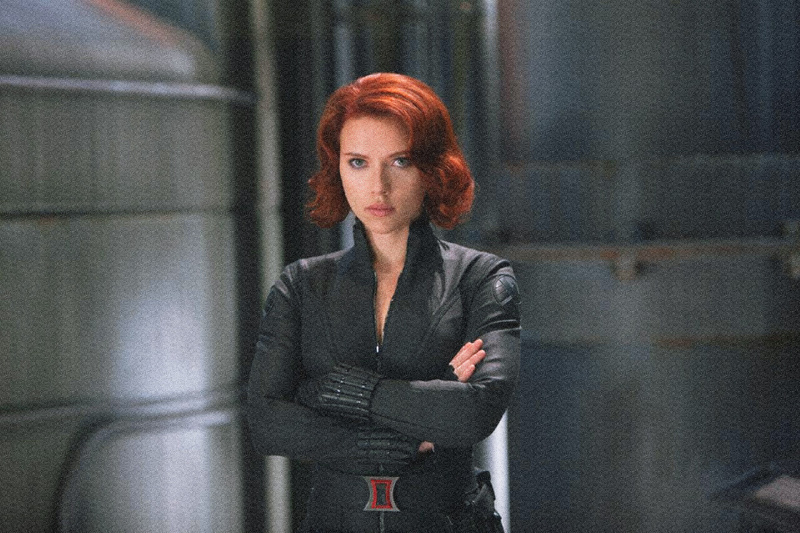 Black Widow made me want to be able to kill people with just my thighs - she was powerful, astute, and yes, powerful. The Avengers hinted at complex relationships and a dark history. What caused the hospital fire? Who is Dreykov's daughter? What did she and Hawkeye get up to in Budapest? Of all the Avengers, hers could have been the most interesting backstory, but instead we got three installments of Inspector Gadget: Ego Trip and a poorly handled subplot in Age of Ultron. Age of Ultron failed spectacularly in trying to humanise the Avengers' Smurfette. Rather than expanding on the backstory alluded to in The Avengers, it defined her entirely by her inability to have children. And then went above and beyond by saying that women who can't or won't reproduce are monsters. Because as far as the Marvel dudebros are concerned, it doesn't matter how accomplished a woman is in her career, if she doesn't have kids she will always be unfulfilled. Thanks guys. Alien turned gender roles on their heads. The writers famously let the casting determine whether the characters were male or female, resulting in men becoming the victims and Ripley emerging as the sole survivor. 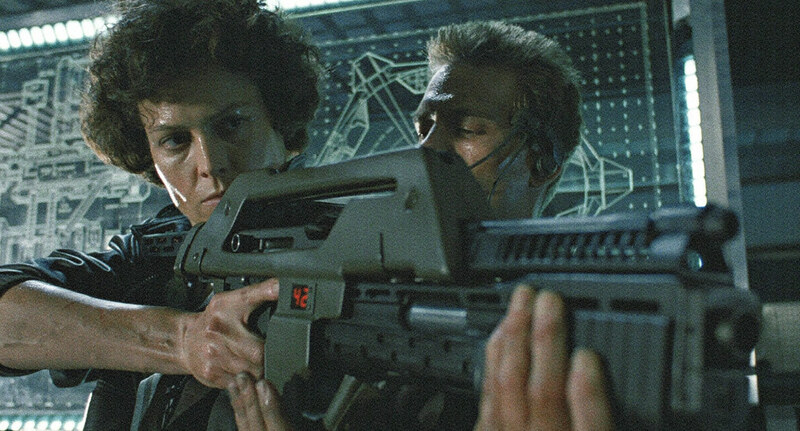 Ellen Ripley was one of my first feminist role models. She was authoritative, complex, and usually right. She wasn't defined by her gender or her relationship to the male characters. She was the hero. Which is why the ending is so jarring - she strips down to her too-small underwear before climbing into the escape pod. It could be argued that this is an attempt to show her vulnerability after her grim deathmatch. However, as the camera the camera sweeps the eye across her body, it also sexualises her in a way that can't be ignored. In the wasteland of Mad Max, Furiosa had somehow risen up in a fiercely patriarchal society to become a respected and trusted figure. At the start of the movie she offers liberation to Immortan Joe's Brides - beautiful women kept for the sole purpose of bearing a 'perfect' son. "We are not things", they assert. 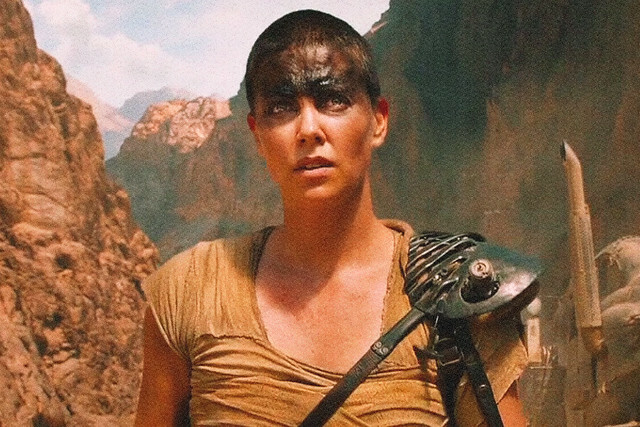 If Mad Max: Fury Road was a feminist call to arms to dismantle then Furiosa was the Marshal. Out in the desert, Furiosa picks up feminist ally and all-round nice guy, Max. After establishing mutual respect - acknowledging Furiosa as the better shot - Max decides he knows what's best for the women and leads them back to Citadel. He then saves the injured Furiosa before claiming all the glory for killing Immortan Joe. What a nice guy. If Ripley was my first feminist icon, then Buffy was my second. Buffy Summers was powerful, courageous and witty, but above all else she was strong. Joss Whedon really wanted you to know just how strong this female character was. In season one she literally smashes the patriarchy by killing the misogynist Father Caleb. But for all of Buffy's badass heroism, she is undermined time and again by the men in her life. Giles as the Watcher is the most explicit form of patriarchal control. Her friend Xander is fragile masculinity personified, belittling the women in his life as much as possible. And her relationship with Angel is a screaming admonishment for her sexual agency. For all of Joss Whedon's feminist intentions for Buffy, she isn't able to overcome the damaging relationships in her life. 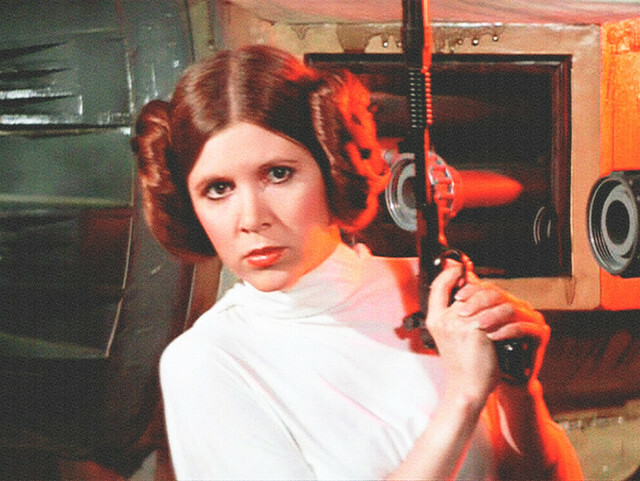 Introduced in A New Hope as a politician, princess and spy, Leia is as defiant as heroines come. She holds her own against Darth Vader and blasts her way out of Han and Luke's botched rescue attempt. In The Empire Strikes Back, Leia has gone from a woman on a mission to save her people, to saving her man. For all the times she subverts the damsel in distress trope, her character arc is defined by the gold bikini. Leia is one of the only three female characters in the original trilogy who aren't space strippers, making the gold bikini feel doubly gratuitous and reminding us that these movies are filmed with one audience in mind.